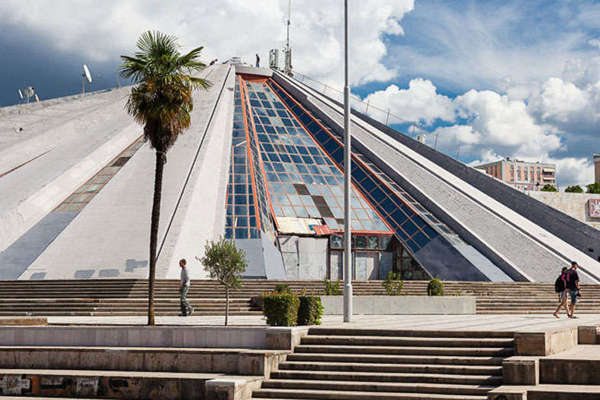 The Pyramid of Tirana now is officially open for the public. 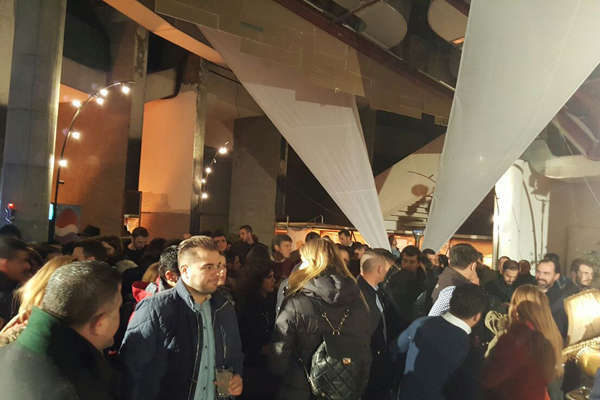 The Mayor of Municipality of Tirana, Mr. Veliaj, held the ceremony on January 20th, where hundreds curious people gathered inside to see what’s about to happen from now and on. A part of the Pyramid will be used as a public space for people who want to run an exhibition, a play, a concert etc. 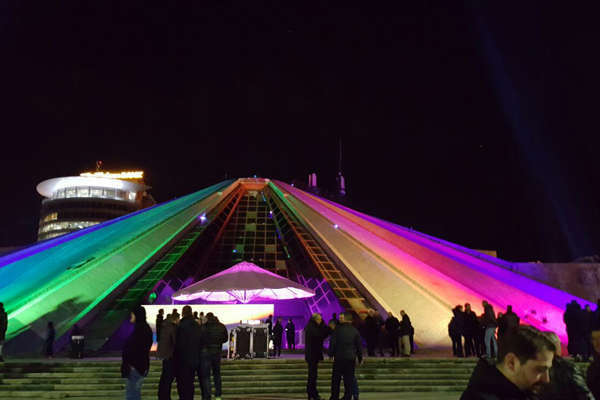 “The Pyramid… Once upon a time in the future!” is the new slogan, which means that now it’s the time to revival the building as great cultural center”, - says Erion Veliaj, the Mayor of Tirana, during the re-opening ceremony of Pyramid. 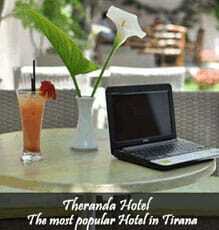 Who lives in Tirana knows that our city never sleeps. You can find all the kind of late bars, pubs, discos, karaoke’s, live music, which are full with young people and the Pyramid now will serve as cultural center that will keep the city busy during the night. 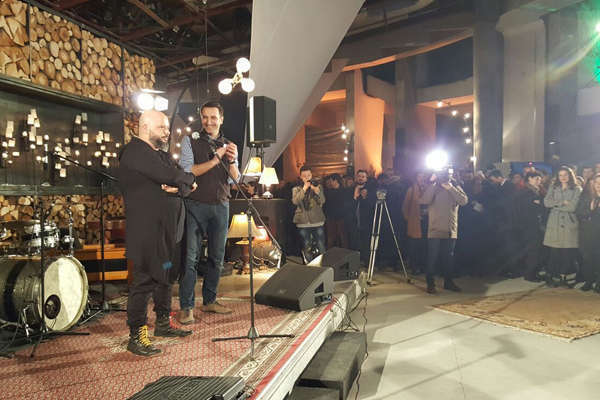 Following the initiatives of some other European countries, the Mayor of Tirana used this opportunity to appoint the ‘Mayor of Nightlife’ in Tirana which will be in charge to promote the concerts, activities, festivals, every cultural events happing during late hours. The first Mayor of Nightlife is appointed Mr Briken Fejzullai. Tirana is now the 5th city in Europe with a Mayor of nightlife, following the model of Amsterdam, Zyrih, Paris and London. A Mayor of Nightlife is somebody who follows nightlife scene, is infomred of what is happening in the city, but also speaks the language of the people in the Municipality and has some controll and responsibilities in coordinating and ensuring all goes well, so it will be a good negotiator to promote the city. The Pyramid has a contradictory history since it was built. It was inaugurated on October 14, 1988, as the mausoleum of the dictator, Enver Hoxha. The pyramid shape was designed by a group of architects led by the daughter and son-in-law of the dictator. Construction began in 1986 and ended in 1988. It did indeed serve as a mausoleum for Hoxha, until 1991, after which it became a conference and fair centre. As a symbol of a notorious communism, it resisted some attempts to be destroyed by previous governments. Today, it is officially known as the Pjeter Arbnori International Cultural Centre, and stands out as a remarkable piece of architecture and legacy from communism. For more than a decade it was used for fairs, some activities, but during the last years it has been destroyed from abanonement. The building has always attracted tourists from all over the world, even though they just photographed the outside building without the chance to enter inside. Children uses it to climb on the top of it. With the new initiative, and some interior design it will be back open to the public. Albanians are able to return object of dark history in use. For us, it is easy to forgive, because we are more focused in leaving "the Today" and looking forward to the future. We are optimistic people. Another dark building ‘Bunkart’ a former nuclear bunker is also a place where you can dance and enjoy rock music. 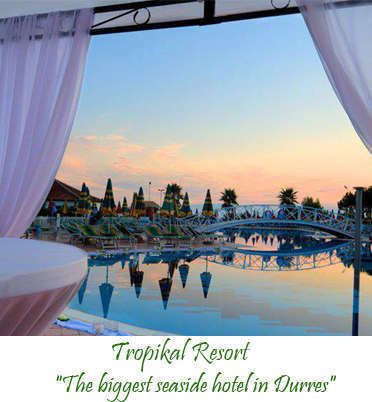 That is why Tirana is a unique capital. It will always surprise you!